BlurayWire.com | Est. 2008 | HD and 4K Ultra HD » robert downey jr. 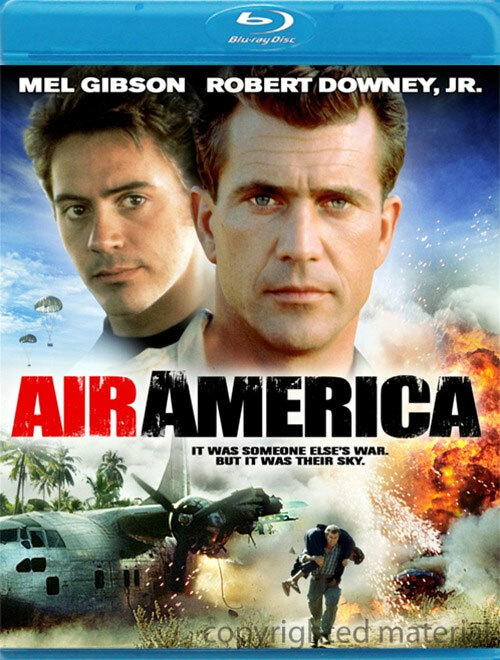 Tags: air america, Cover Art, mel gibson, robert downey jr.
DreamWorks has announced today that the box-office comedy hit ‘Tropic Thunder’ will make its way onto Blu-ray on November 18 as an unrated director’s cut version, day-and-date with the DVD release. 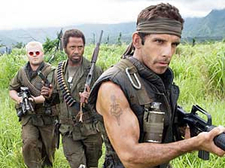 The movie stars Ben Stiller, Jack Black, Robert Downey Jr. and Tom Cruise. Tech specs: BD-50 dual-layer disc with 1080p video and Dolby TrueHD 5.1 Surround audio. 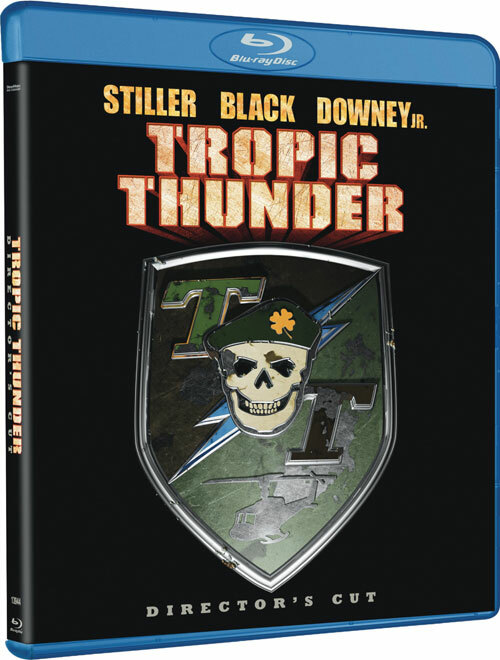 Extras include audio commentary with Ben Stiller, Jack Black, and Robert Downey Jr., behind-the-scenes featurettes, MTV Movie Awards clip, mock trailer and a DreamWorks Public Service Announcement. 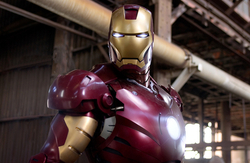 Iron Man is flying high as it sits comfortably atop the Blu-ray mountain, claiming the spot of “best first week sales” for a Blu-ray movie. 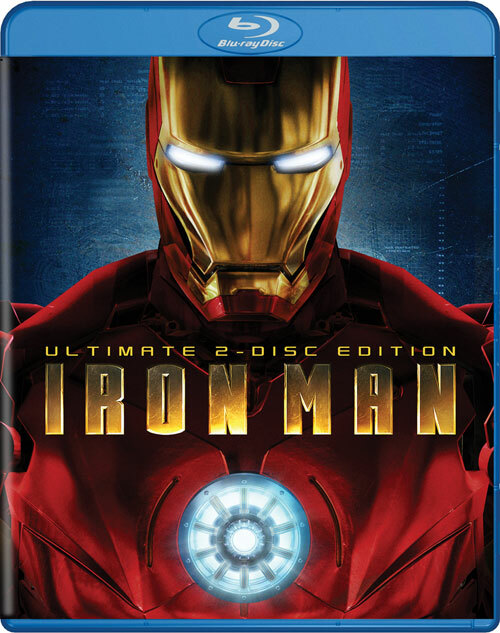 During its first week in stores, about 20% of Iron Man’s total sales were on Blu-ray. By comparison, I Am Legend logged about 9%. According to retailers, the success is due to comic book, special effects and videogame fans— who are early adopters of the format and own PlayStation 3 consoles, which can play Blu-ray Discs. While that may be partly true, I believe it has to do with something much simpler– the movie is good! Hey Hollywood, make good movies and people will flock to them! Update: The numbers are in and they’re huge! 7.2 million DVDs and more than 500,000 Blu-ray Discs were sold in the first week. Paramount announced today that “Zodiac: Director’s Cut” will make its Blu-ray debut on January 27, 2009, one year after the HD DVD release. Tags: Cover Art, iron man, robert downey jr.
Paramount today announced that the blockbuster hit ‘Iron Man’ will be released on DVD and Blu-ray on September 30, as a two-disc special edition. 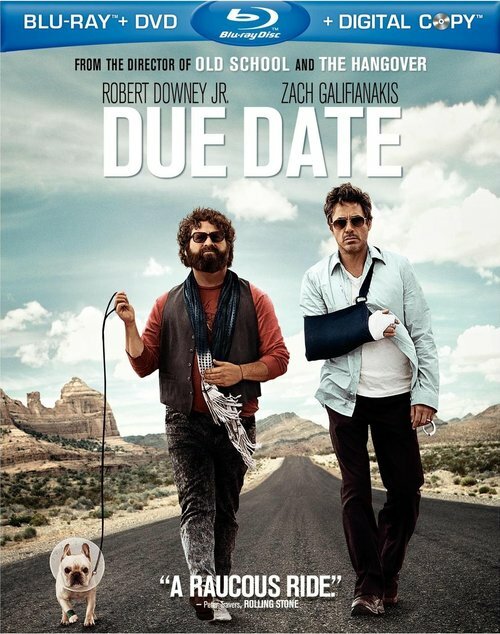 The movie, starring Robert Downey Jr., was a huge hit at the box office, raking in a whopping $567MM worldwide. The movie will be presented on a BD-50 dual-layer disc with 1080p video and Dolby TrueHD 5.1 Surround audio. Extras include two documentaries, deleted and extended scenes, featurettes, still galleries and much more. Exclusive to the Blu-ray release is BD-Live functionality.